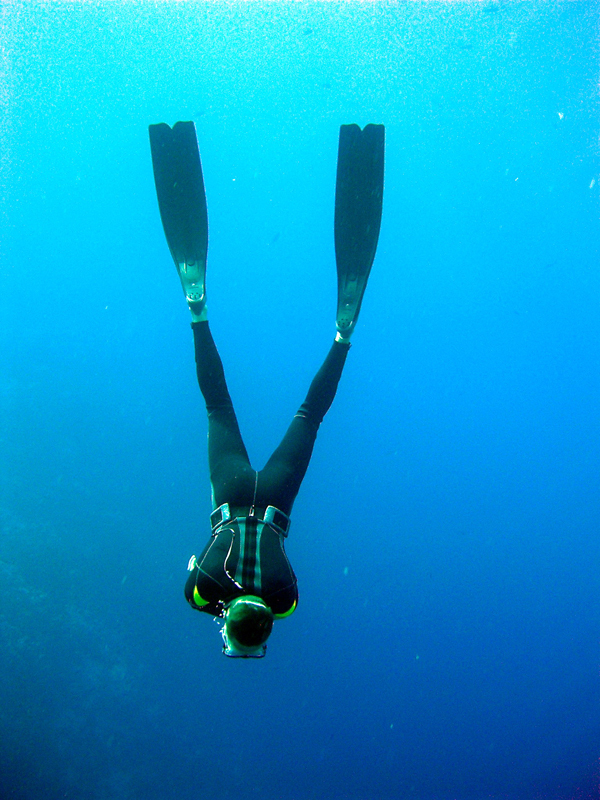 He began freediving in July 1999 trained by the former dive center manager Oliver El-Daly. 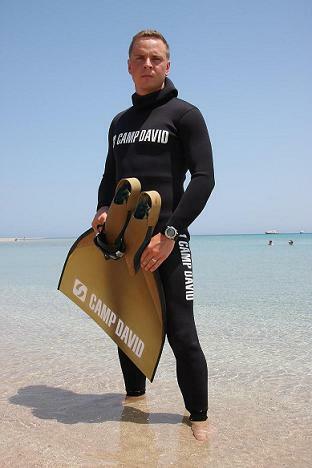 At that time he was the youngest competitive Freediver in the world. In the following years he concentrated mainly on training in the pool. This changed in July 2005 when he traveled to Dahab on the Red Sea and had training with Lotta Ericson. In a week of training he reached a depth of 62m. A few month later in November 2005 he set his first german record in the disziplin “Free Immersion” with a depth of 70m. 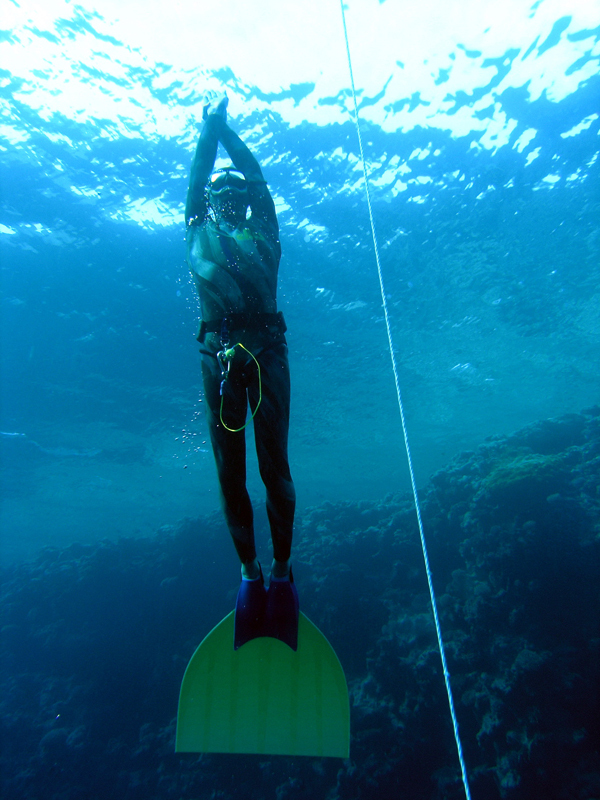 To focus on freediving he moved to Dahab. 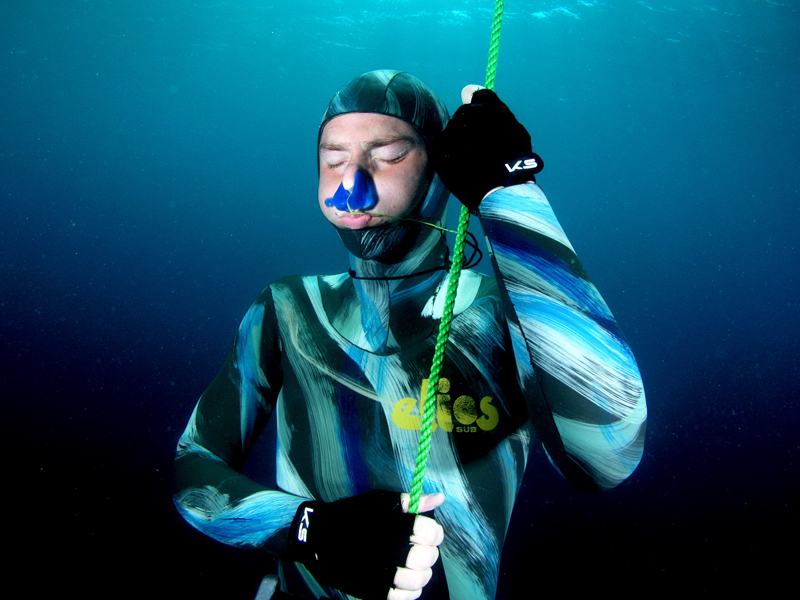 On 11 June 2006 he became the first German Freediver who crossed “the Arch” .It was a dive through a 28 m long tunnel in a depth of 56 m in the Blue Hole, with only one breath. After the bombing in Dahab on the 24th April 2006 he decided to join the German Armed Forces. 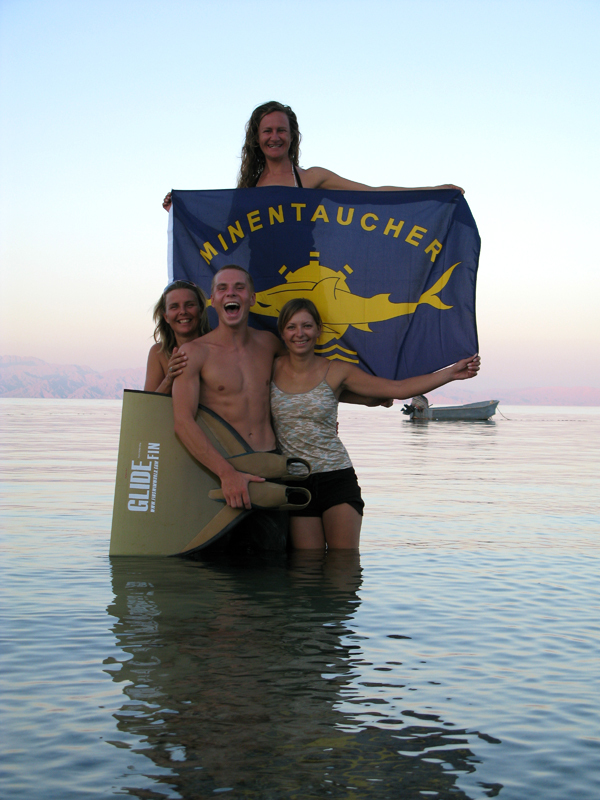 In December 2006 he was part of the German National Freediving Team at the World Freediving Championships in Hurghada. In the year 2007 he graduated the Navy EOD Diver training. From June 2013 until November 2013 he had his deployment in Afghanistan. This was his first mission as a EOD Tech in the City of Kunduz.